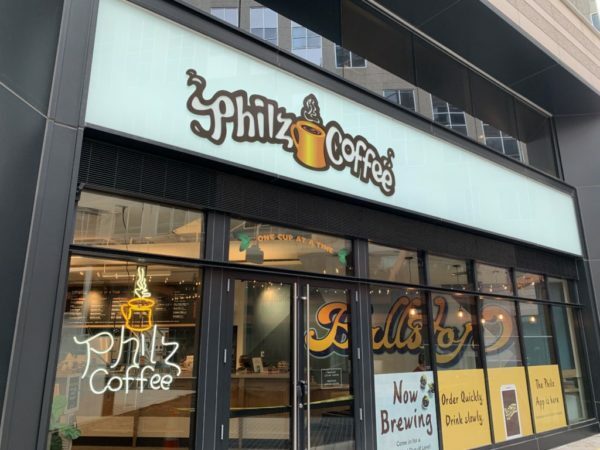 Philz Coffee has now opened its doors in Ballston, marking the chain’s first expansion into Virginia. The coffee shop opened this week in the new Ballston Exchange development, located at 4121 Wilson Blvd. Philz joins Cava and Shake Shack as another popular chain to open a location in the development, once known as “Stafford Place” before the National Science Foundation moved out of the neighborhood and kicked off a slew of changes to the two adjacent buildings on Wilson Blvd. The coworking space Industrious also recently set up shop in the development. Other stores on the way for Ballston Exchange include a We The Pizza, the new Bearded Goat barbershop and the health-food focused eatery Dirt. 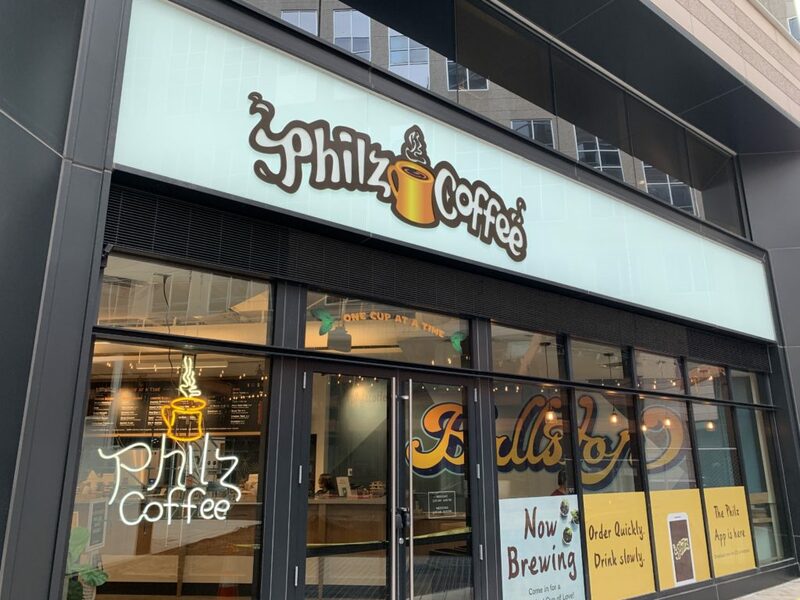 Philz now boasts five locations across the D.C. metro area.